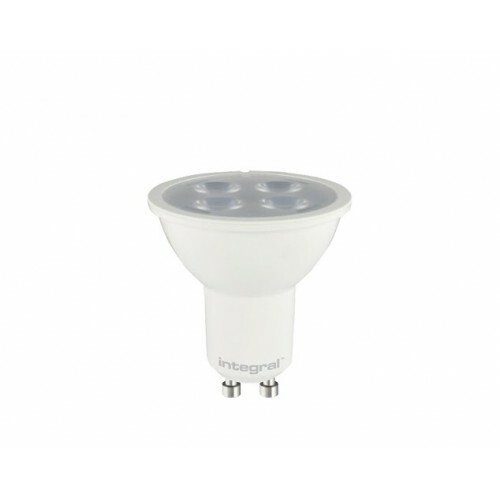 This 6.8W retro-fit Integral LED GU10 delivers a dimmable, warm white light and brightness, similar to a 50W halogen bulb. It features quad high output Seoul LEDs, all finished in an aluminium and plastic, thermally efficient body. The ideal lamp for commercial and home use.